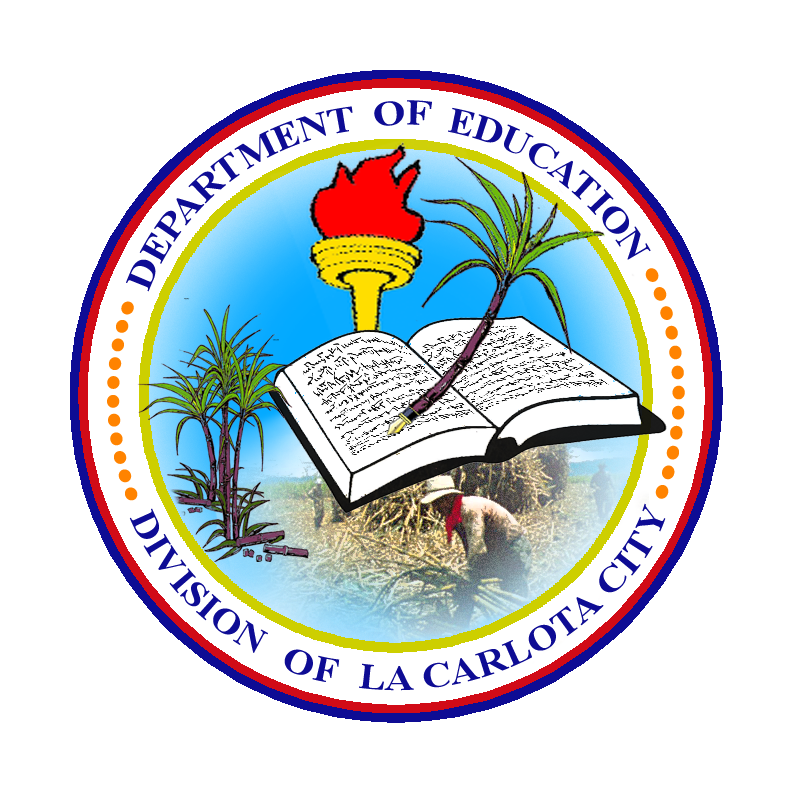 The Department of Education (DepED) issued an order to effectively implement the rolling out of Grades 1 and 7 under the K to 12 Basic Curriculum (BEC) starting this school year 2012 - 2013.
participate actively in artistic and cultural activities and in the promotion of wellness and lifelong fitness. What do we want students to do with their learning or understanding? How do we want them to use their learning or understanding? Meaning their students should be able to use their learning or understanding in real-life situations and they should be able to do this on their own. DepED Secretary Br. Armin A. Luistro issued a challenge to the public and private schools in implementing the said guidelines in "creative and innovative ways" in their own locality without affecting learner's total development. To start the school year 2012-2013 in order, the Division of La Carlota conducted its first Management Committee (MANCOM) meeting Wednesday. Portia M. Mallorca, officer-in-Charge, Assistant Schools Division Superintendent, who officially assumed her post last April 19, conducted the whole day interactive and informative MANCOM at the conference hall of the Division with 23 elementary school heads, 4 high school heads with their respective department heads. Present also were the division education program specialists (EPS), and district supervisor. Mallorca discussed in details the school calendar for school year 2012-2013. 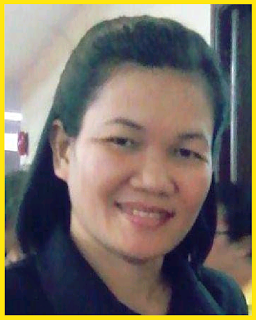 She informed that the opening of classes starts on Monday, June 4, 2012 and the last day will be on Friday, March 22, 2012 with a total of 200 schools days required to complete. Relaying the message of Secretary Luistro, Mallorca stressed that as a DepED family they should "speak ONE and the SAME LANGUAGE, use ONE SET OF DATA, and follow ONE SET OF RULES." "By 2030, DepED is globally recognized for good governance and for developing functionally-literate and God-loving Filipinos." "To provide quality basic education that is accessible to all and lays the foundation with lifelong learning and service for the common good." She instructed everyone on June 4, opening of classes everything is set and ready. That is regular classes begin, no queues of late enrolees, new schedule of classes [are ready], teachers in complete uniform with a smile, and no teacher's meeting, no moving of tables and chairs. Brigada Eskwela, the DepED annual maintenance week to make the school ready for the opening of classes, was also discussed. BE will be held on May 21 to 26, 2012. More deliberation on the preparation for this activities, especially on the criteria for BE competition was tackled. Other issues and concerns like the Kindergarten Education Act, the certificate of rating (COR) in the National Achievement Test (NAT), revised Basic Education Information System (BEIS) Data, among others were also expounded. The first meeting was patterned in a parliamentary procedure like calling the meeting to order, determining the quorum, reading and approval of previous minutes, business proper, and adjournment. Kudos Ma'm Mallorca. It's a job-well done. The test scores of teachers mirror the scores of students in basic education. Higher education faces the same problem and the data above show that mastery of subjects is lacking. Teachers not only need to learn how to teach, but as important,what to teach. Learning new styles of teaching, getting introduced to curricular reforms may be achieved in a series of workshops or seminars. Unfortunately, mastery of the subjects to be taught can not. This takes years and Finland took decades. But this is where a possibly successful reform in basic education should begin. The proposed K+12 misses the places where reforms should be focused: The early years and higher education. (And not at the end of high school). As Finland has demonstrated, working with primary education to attain education for all, while at the same time, promoting quality in higher education, is much cheaper. Higher education reforms mean doing the best, selecting the capable, and providing a few with excellent training. And this is required to solve the problems in basic education. 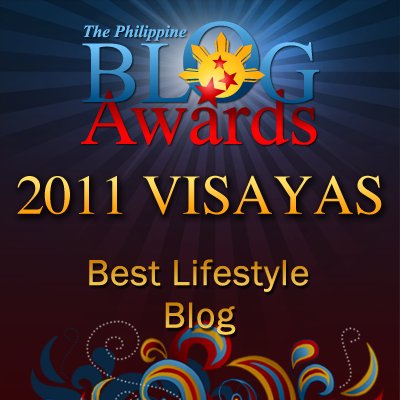 Read more at the Philippine Basic Education blog.